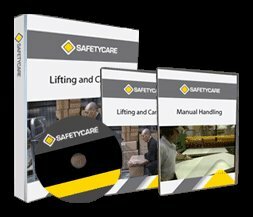 Workplace Safety Blog | Safetycare | Safety Training Videos | Free Safety Pictures and Resources: Safetycare has just reached 2500 YouTube subscribers! 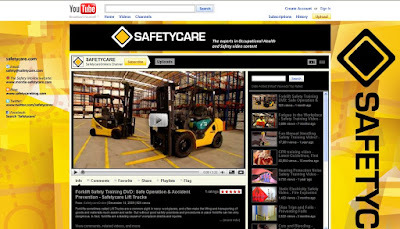 Safetycare has just reached 2500 YouTube subscribers! We have just reached 2500 subscribers on our YouTube Channel!